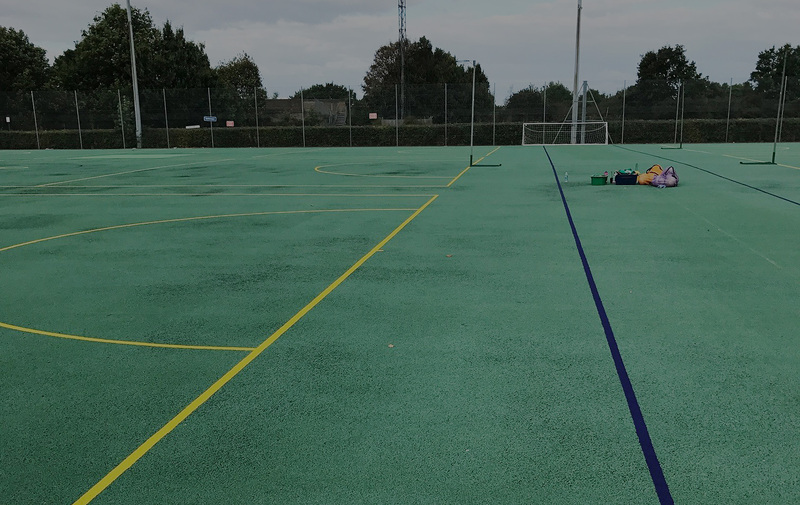 Exterior surfaces for playgrounds, sports courts and MUGA need to be very hard wearing for all weather and activities, and allow for the application of court markings for various sports. Our exterior surface installation of synthetic grass, rubber crumb, macadam, or 3G means your sports court; MUGA or playground surface will look smart, safe and last for a long time. Uneven and damaged macadam surfaces are common through misuse of equipment, weathering, tree roots and car parking. Excessive wear and damaged polymeric surfaces are often caused by ineffectual drainage or poor preparation of the base, under the surface layer. We will work with you from the initial site survey to discuss our recommendations for damaged exterior surfaces and what the best way forwards would be. We will keep in contact with you throughout the works and even after the guarantee has been sent, you will receive 6-12 monthly courtesy calls. Get in touch to find out more about our exterior installation services.